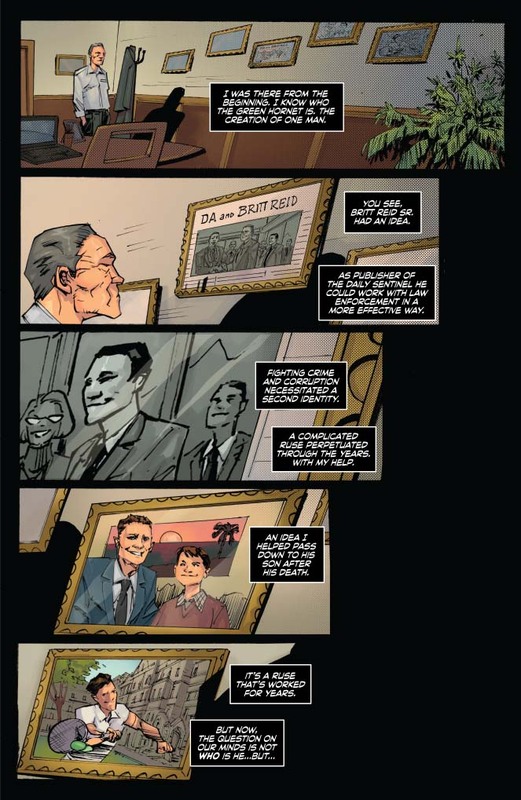 Britt Reid Jr., the scion of the Daily Sentinel publishing empire, vanishes during a wild party on his friend’s yacht. 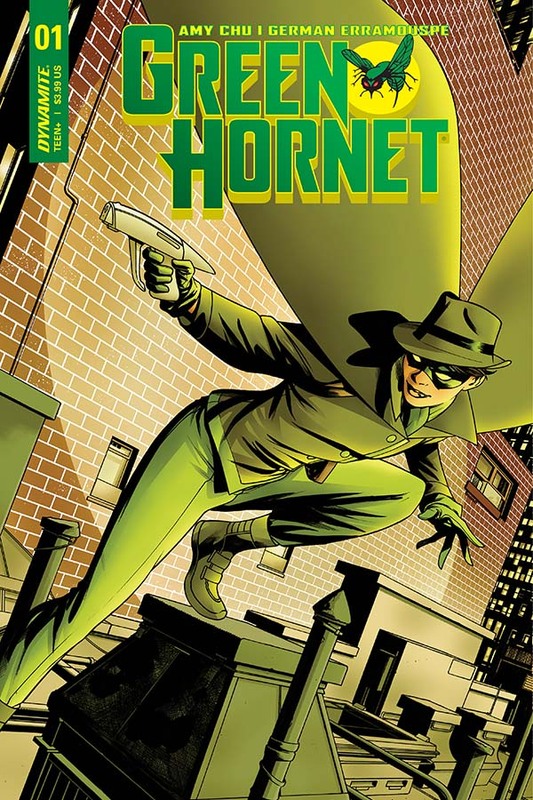 Meanwhile, crime spikes in the streets of Century City with the mysterious criminal/secret vigilante the Green Hornet absent. 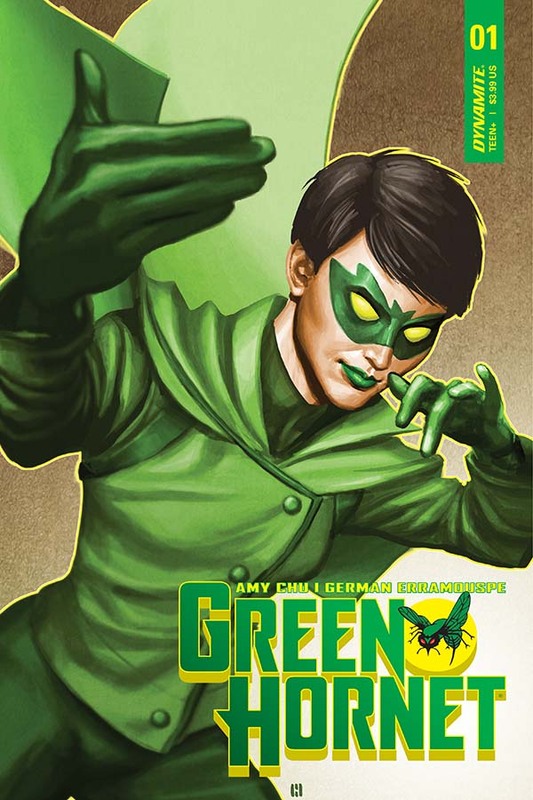 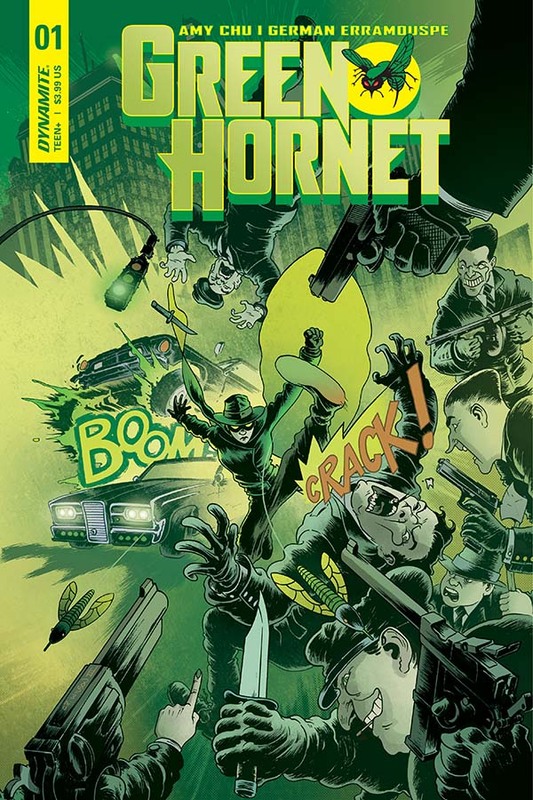 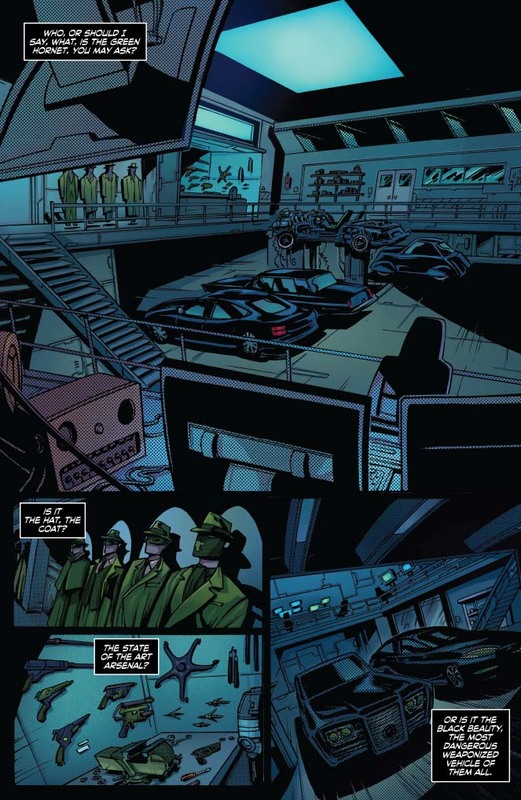 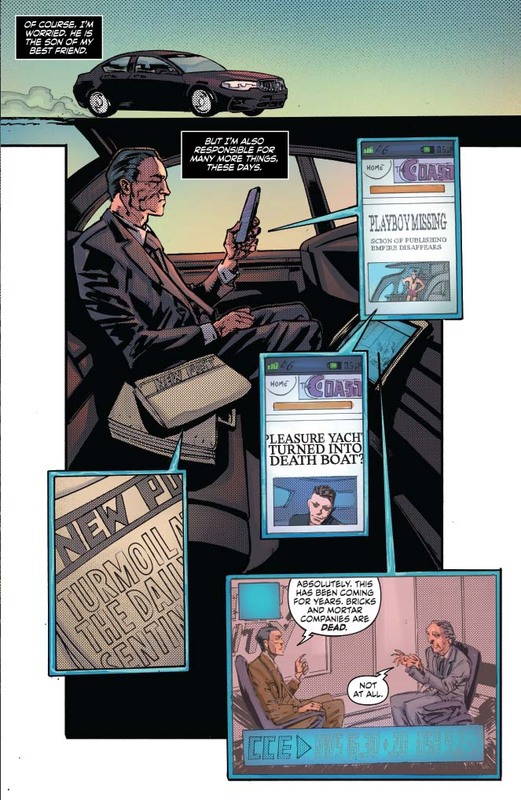 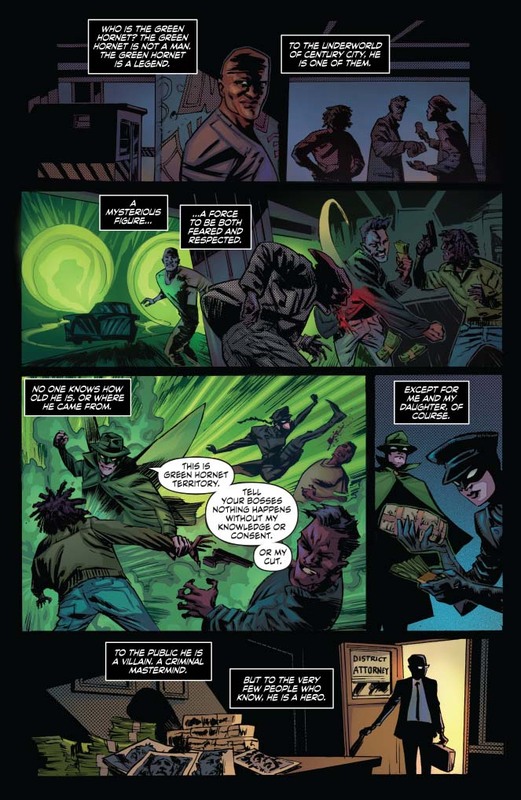 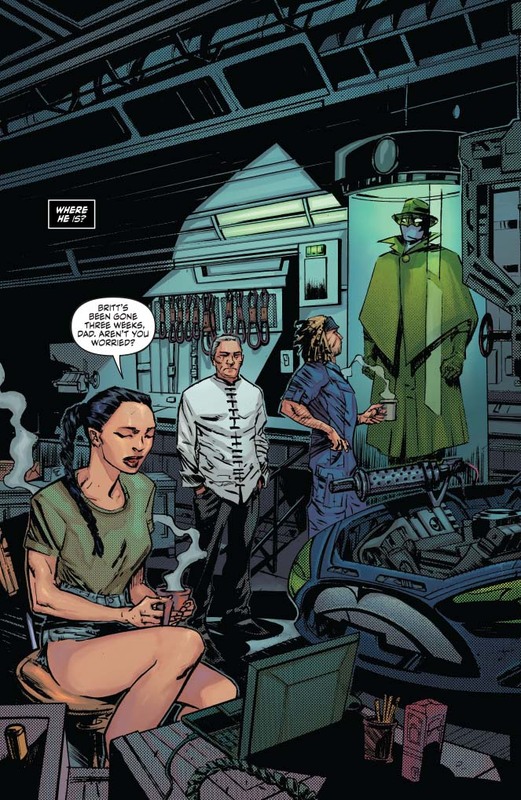 It’s only a matter of time before SOMEONE puts two and two together, and it’s up to Kato, former partner of Britt’s father, and his daughter Mulan to protect the city AND the Green Hornet legacy while finding out what happened to Britt. 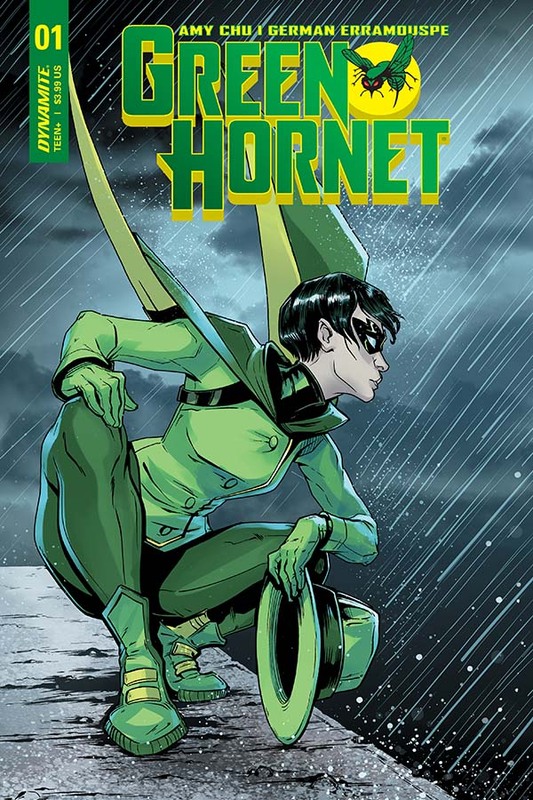 Amy Chu (Red Sonja, Poison Ivy, KISS) picks up where Kevin Smith left off with an action-packed mystery.